If there is one thing I always make time for, it's a face mask whether it's during a hot bubble bath or at 11am and I'm trying not to terrify Joshua while I'm wearing a sheet mask. I just love a good mask and so does my skin. 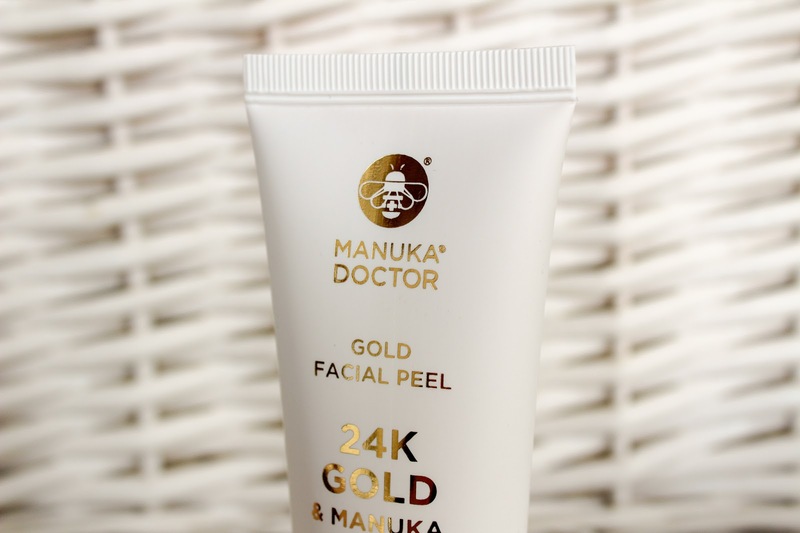 In recent weeks, I've been giving my skin the once over with the Manuka Doctor 24K Gold & Manuka Honey Facial Peel (£29.99) and my skin is eternally grateful for my good deed. Aimed to help revitalise tired and dull looking complexions, this stuff should be handed to new mums along with their baby. Manuka Doctor's ApiRefine range is designed to help skin look younger. The range offers instant and long term skincare benefits to help you achieve younger, brighter and firmer looking skin. The dream right?! 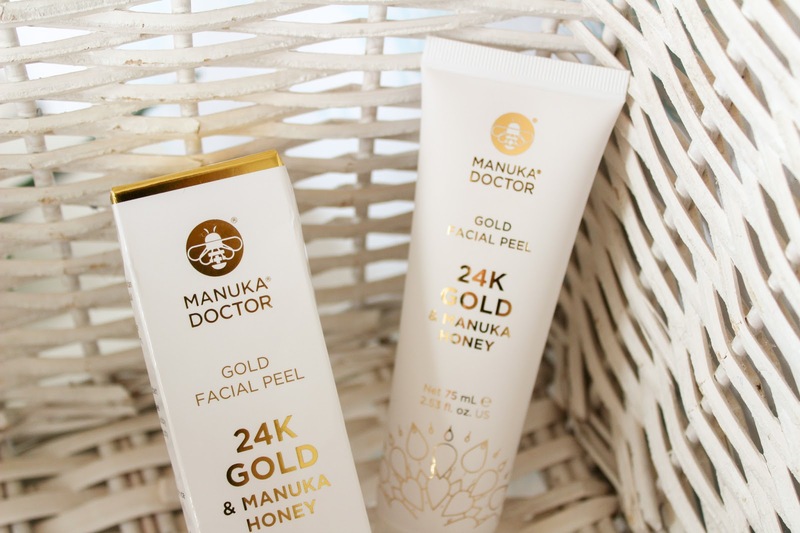 There are whole host of products to help you do this such as the Drops of Crystals range which is a personal fave and much loved Brightening Facial Oil so the 24K Gold & Manuka Honey Facial Peel is in good company. 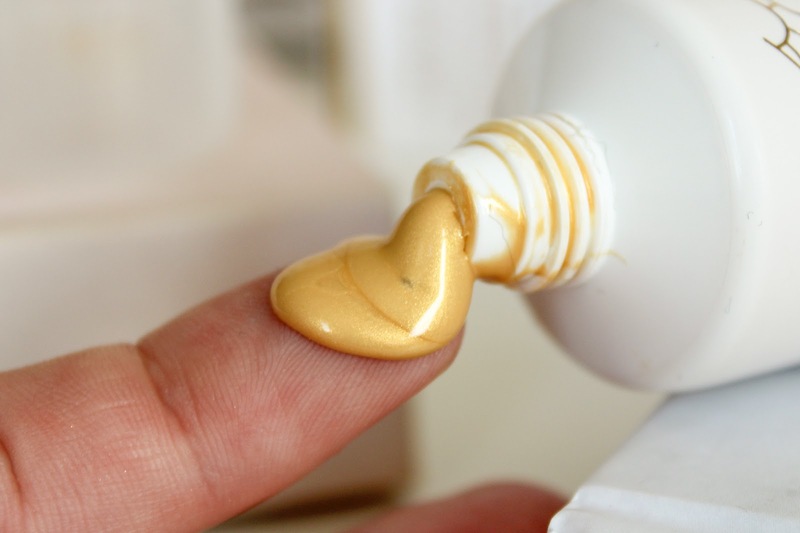 The 75ml tube is a radiance boosting golden peel which helps lift tired and dull complexions. It would be a great product to see you into colder months when skin is really affected by the weather. It helps brighten, smooth and hydrate skin, lifting dead skin cells and tightening pores for the perfect at home facial. 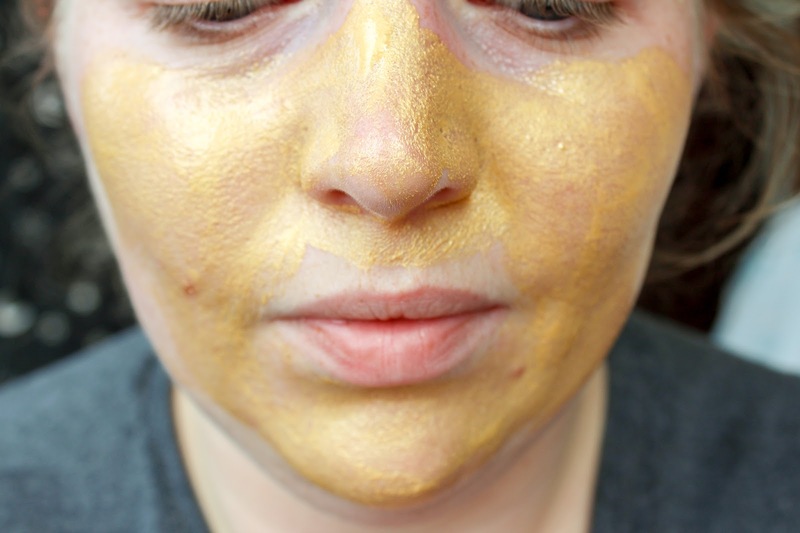 I love the colour, there is something quite luxurious about coating your face in gold. You only need a thin layer just make sure you avoid mouth, eyes and eyebrows then leave for twenty minutes before peeling away. It's the perfect product for a post shower skin treat and something that has slipped quite easily on to my skin care shelf. 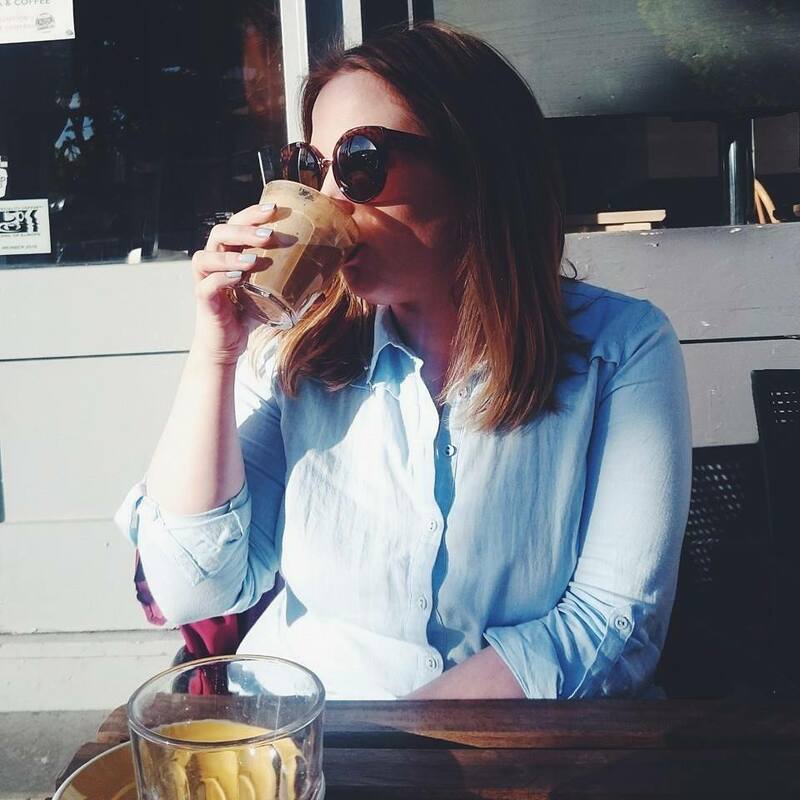 I'm a sucker for Manuka Doctor products as they do wonders for my skin. This is definitely one to add to your lust list if you're looking for beautifully smooth and refreshed skin this winter. This looks gorgeous! I've been getting into face masks more and more recently. I'm usually cutting a ghostly figure around the house, scaring my people! I've never tried a gold mask before but love the sound of this one. I’ve been wanting to try this brand for so long. This mask sounds lovely and I love the colour. 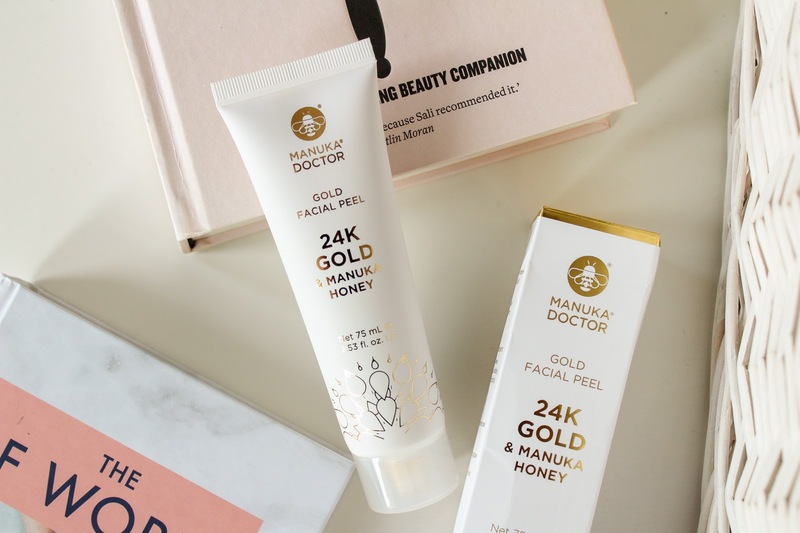 I had a few gold sheet masks a while back that I adored, will have to check this out! ever since i saw kourtney kardashian raaaving about manuka honey i have been obsessed too! i HAVE to try this and i love the gold!